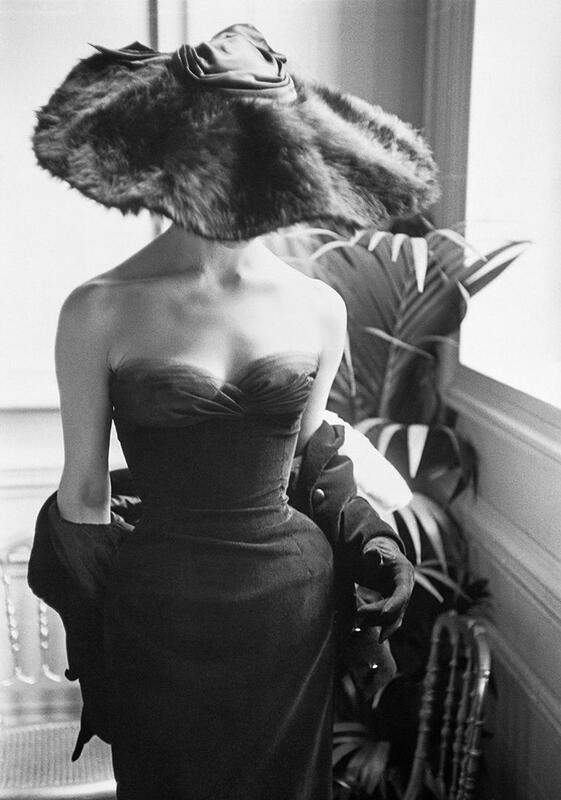 An new retrospective on Dior has opened at the Victoria and Albert Museum. 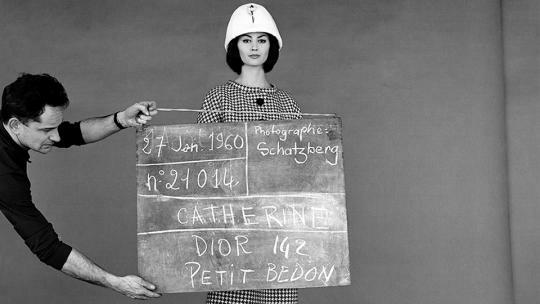 The largest exhibition of its kind, Christian Dior: Designer of Dreams charts seven decades of the revered fashion house and its ephemeral founder, as well as the artistic directors who have succeeded him. 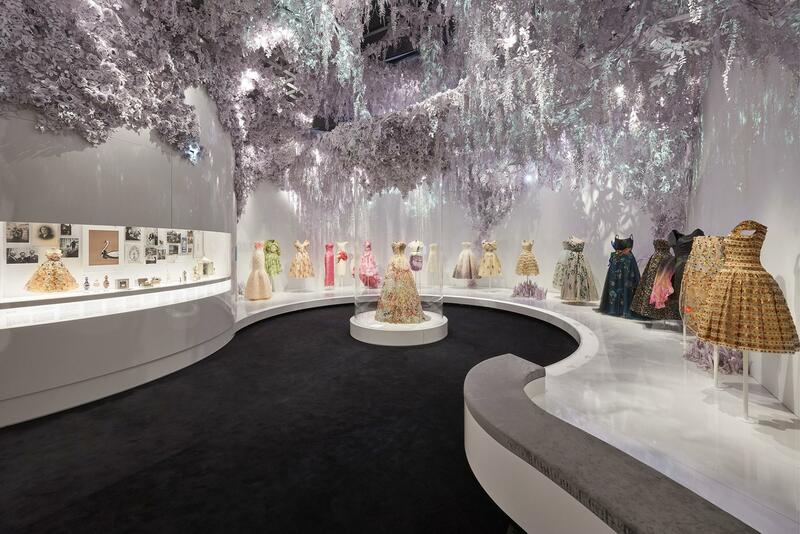 The showcase is modelled on the sell-out exhibition of the same name at the Musée des Arts Décoratifs in Paris, but with an additional room celebrating Christian Dior's apparent obsession with Britain. More than 500 items will be on display at this one-of-a-kind exhibit, including 200 haute couture gowns worn by leading ladies including Charlize Theron, Nicole Kidman, Natalie Portman and Princess Margaret. Complementing the Dior retrospective is a new fashion photography exhibition, which captures Dior's legacy and the golden age of haute couture through beguiling imagery by Mark Shaw, Norman Parkinson, Jerry Schatzberg, Bert Stern and Horst P Horst. 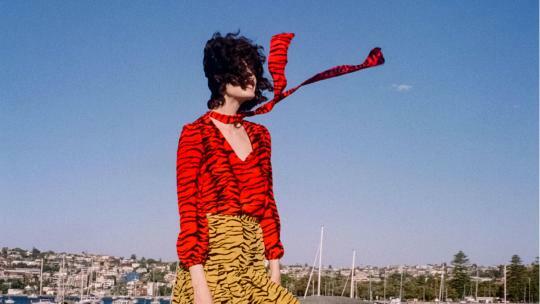 From polished editorial images to behind-the-scenes snapshots, it explores the social changes that occurred during Dior's first two decades, through his reinvention of the female silhouette. 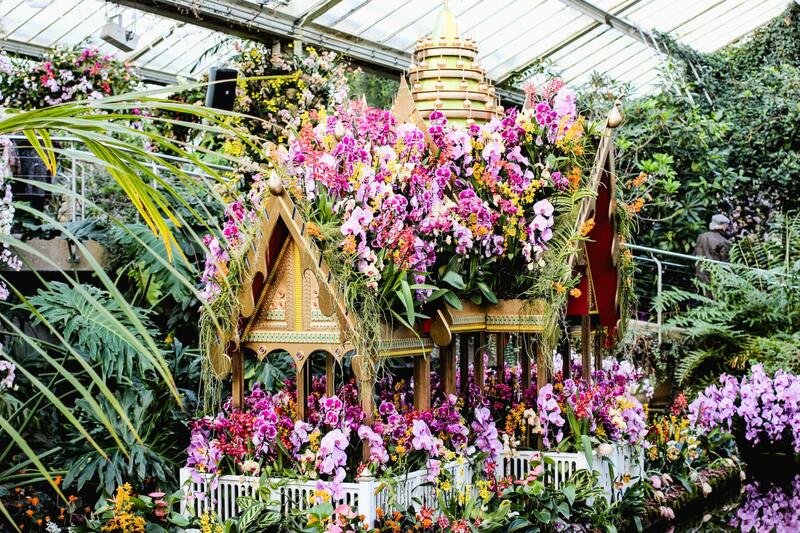 Brighten up February with a visit to the month-long Orchid Festival at The Royal Botanic Gardens. This year, the annual showcase takes influence from the vibrant culture and wildlife of Colombia, complemented by kaleidascopic decor and tropical installations. Kew: After Hours will celebrate Columbian culture with late-night live music, dance, street food and cocktails. 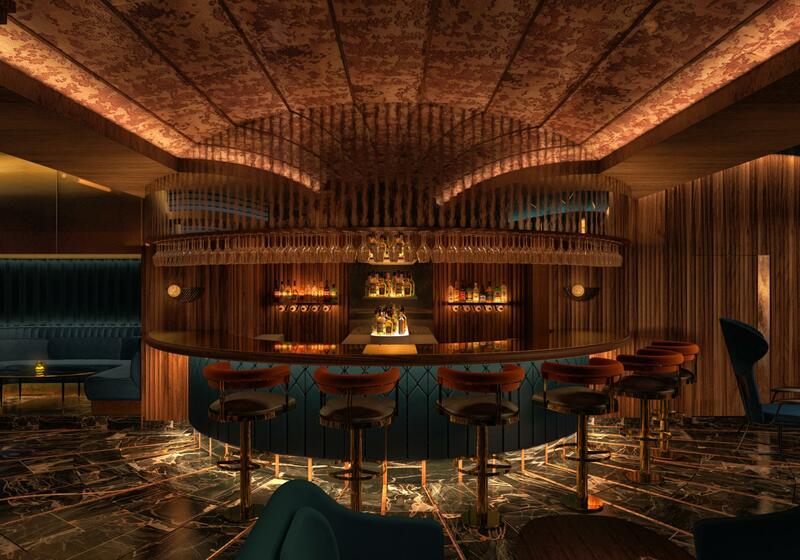 A new private members' club is opening in Kingly Street this month. Led by entrepreneur Henry Mead, the club is situated in the erstwhile Bag O' Nails venue where the likes of Jimi Hendrix and The Beatles gathered in the sixties. 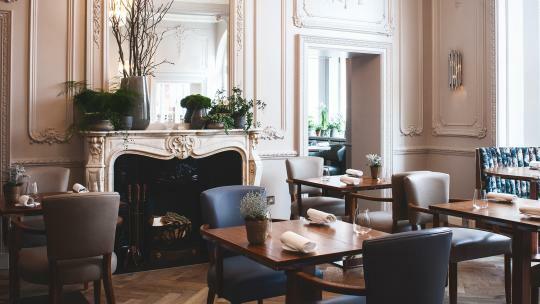 The intimate club's all-star line-up includes a menu curated by Michelin starred-chef Tom Sellers and decor by renowned artist Bradley Theodore and florist Nikki Tibbles. Lily James and Gillian Anderson return to the West End for the stage adaptation of 1950s Bette Davis film, All About Eve. Directed by Ivo Van Hove and with music by PJ Harvey, the play portrays jealousy and toxic ambition in a story which follows Margo Channing – a theatrical legend – meeting her biggest fan: girl-next-door-type, Eve, who isn’t who she appears to be. 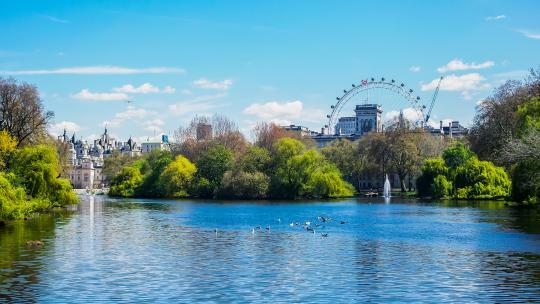 This February, W12 Studios joins the restaurant ranks within the newly developed White City and BBC Television Centre. 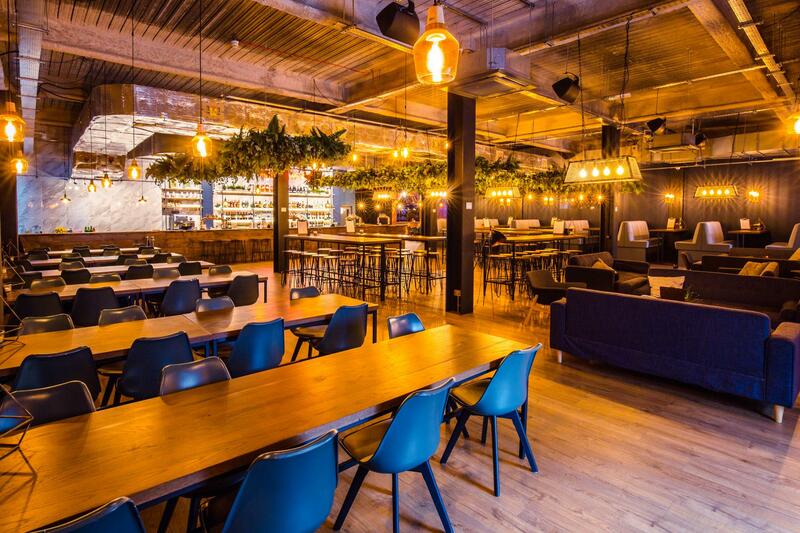 The dynamic venue – which can fit 450 people – is made up of communal seating, a bar and a dancefloor area, supported by an extensive live music programme. The rotating kitchen kicks off with Cue Point, the experimental barbecue offering from former Smoke Stak head chef Joshua Moroney, and the Piadina Project, which specialises in fully loaded flatbreads. 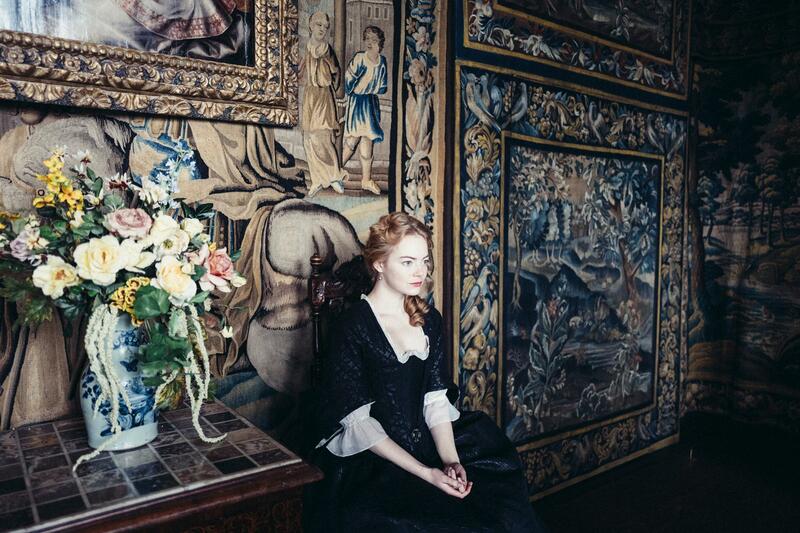 Head to Hampton Court Palace this February to view costumes up close from BAFTA and Oscar-nominated film The Favourite. Designed by three-time Oscar-winning costume designer Sandy Powell, marvel at Queen Anne's majestic robes, Sarah Churchill's sporting attire and Abigail Masham's lady in waiting dress and denim maid's outfit. Each item on display will be accompanied by quotes from the designer alongside historic context regarding the story’s main character Queen Anne, and her reign. 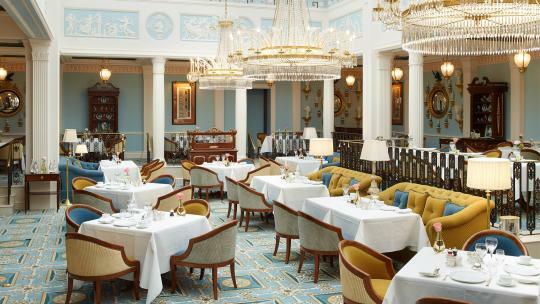 A Home Away From Home: The India Club is an oral exhibition by the National Trust which celebrates the rich cultural history of the iconic club on the Strand. 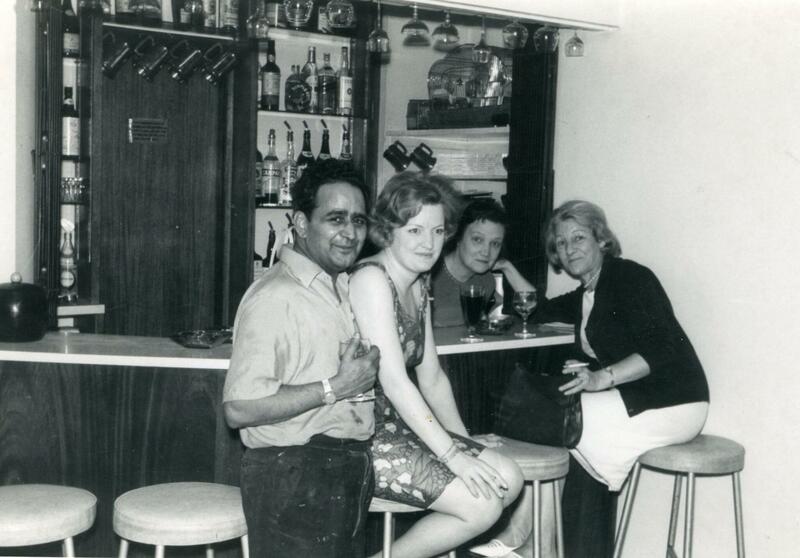 Having recently been under serious threat from redevelopers, The India Club has remained an important political and social meeting place since the 50s, and is said to have housed one of the earliest Indian restaurants in the UK. 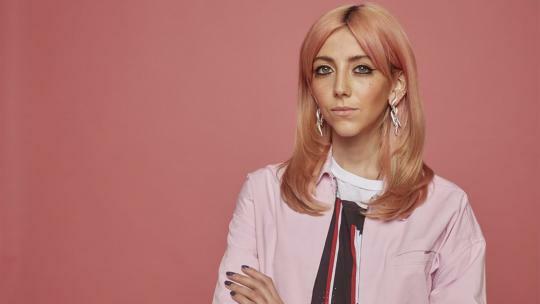 The exhibition will be accompanied by supper clubs, artist talks, screenings and conversations. 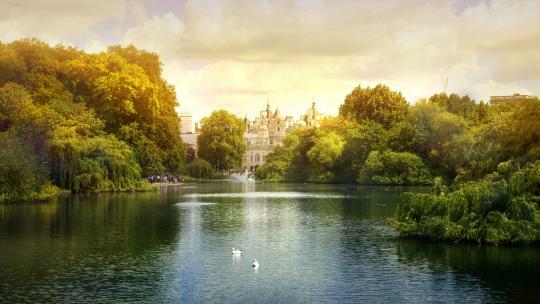 Put your detective skills to the test in the new Sherlock escape room. 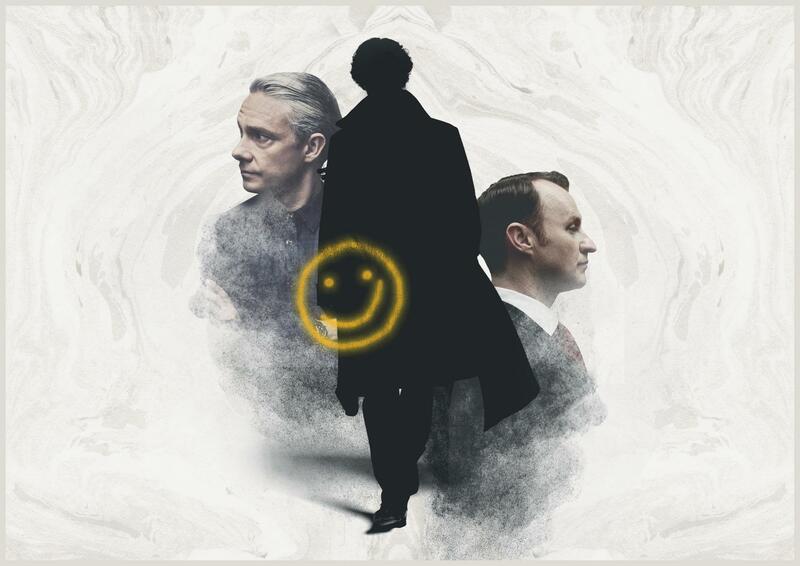 The immersive experience throws you into the world of Sherlock, where you and your fellow sleuth teammates will join ‘The Network’ and work together to solve mysteries and puzzles in order to escape before the time runs out. Let the game begin. 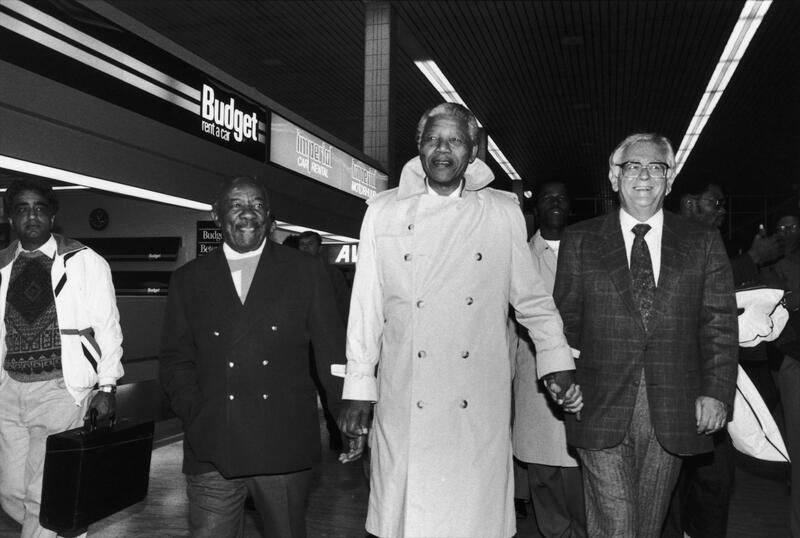 Nelson Mandela: The Official Exhibition is a major new showcase that travels around the world in order to take visitors on a personal journey through the life of one of the most iconic freedom fighters and political leaders. This immersive and interactive experience features previously unseen film, photos and historical artefacts, the majority on loan from the Mandela family, as well as museums and archives worldwide.